Thinking of towing then – THINK Mendip Towing Training, we have courses are designed to give you the confidence and extra skills required to tow and pass the B+E test and comply with the DVSA Driving Test, allowing you to tow any type of trailer legally and safely up to 3500kgs. Towing a caravan, trailer, machinery, plant, boat, horse box, with a view to taking the B+E test or if you are just wishing to improve your skills or refresh your towing ability then Mendip Towing Training offers professional courses with DVSA approved driving instructors with over 36 years experience and provides all the necessary facilities, on our own privately owned training centre. The majority of people that fail the B+E trailer training test do so because their road driving skills do not meet the required standard. 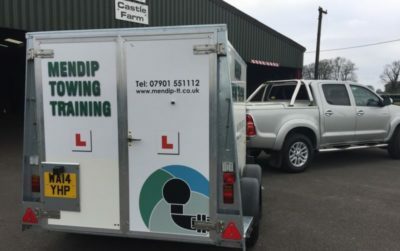 At Mendip Towing Training we can teach you in our purpose built training centre together with on the highway driver trailer training for your B+E Trailer Test. 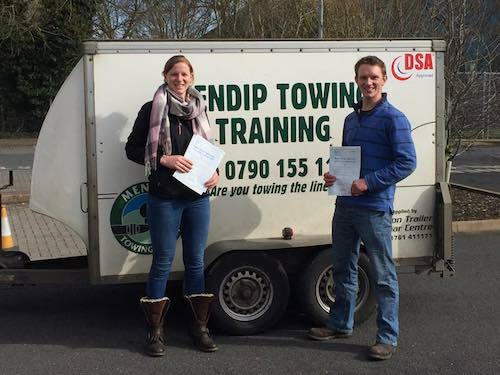 Mendip Towing Training conducts professional courses with DVSA approved driving instructors on our own private purpose built centre and provides all the necessary facilities to give you the confidence to learn the skills that you need before entering the highway. 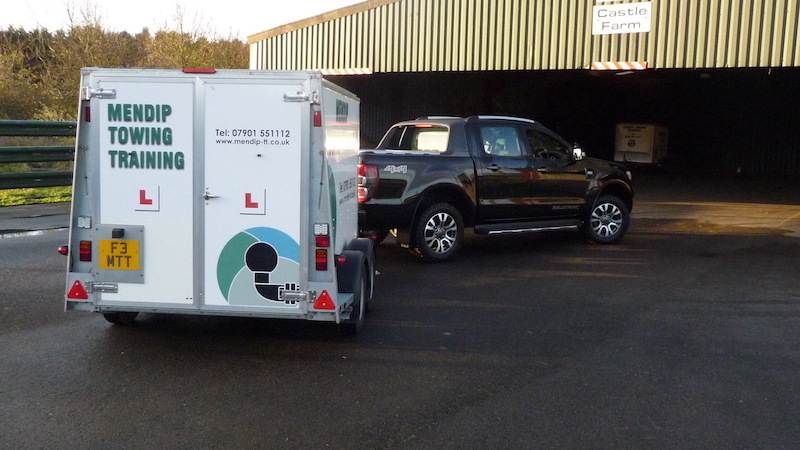 Our training centre is on private land and includes the Vehicle’s & Trailers together with a template training ground layout for us to teach you on and for you to learn all the skills that are required to pass your B+E Car Trailer Test.